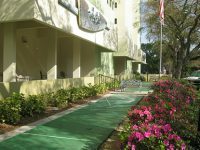 Crescent Crosstown offers spacious living in a wooded retreat amongst the tall oaks of Brandon, while still just a short drive from Westfield Mall, downtown Tampa and historic Ybor City. 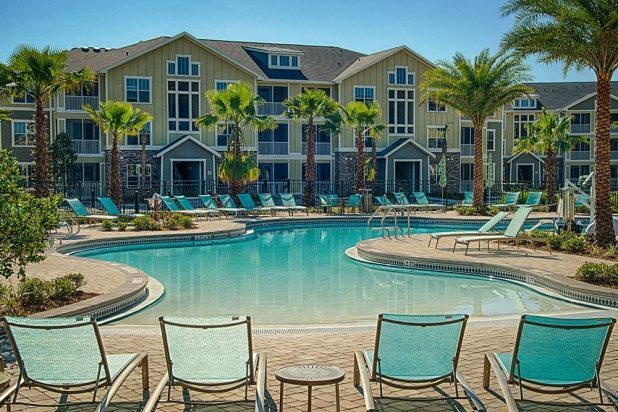 Enjoy the area’s newest community, featuring one-, two- and three-bedroom, and garden-style apartments loaded with resort-caliber amenities. 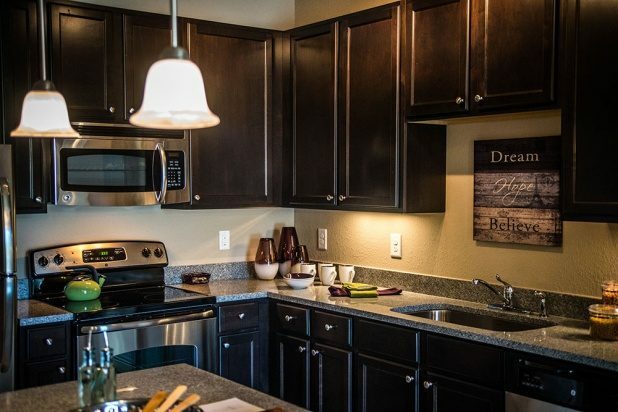 It’s a fresh take on the neighborhood experience where comfort and convenience meet.